​Naturopathic Medicine Clinic in Duncan, BC. In my home based clinic, appointments feel like a conversation over tea or a playdate for children. My vision is to offer safe, natural and effective healthcare to our community of the Cowichan Valley. 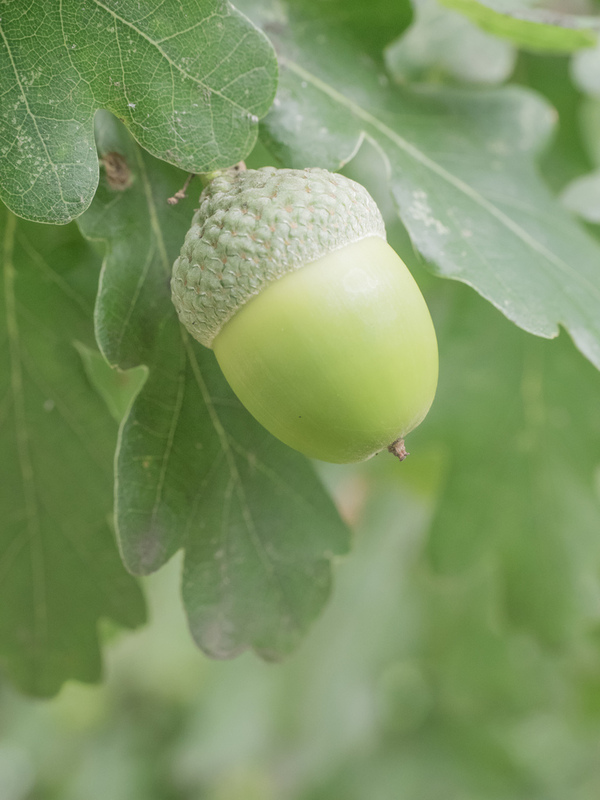 Acorn to Oak symbolized my mission to support families through all stages of life.